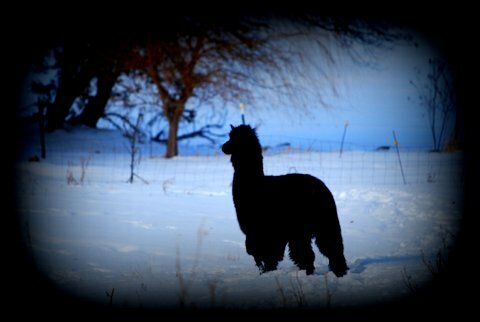 One of our first; stoic and regal – intense and beautiful, Dante was our eldest Alpaca. There was nothing more mesmerizing than watching him bound through the summertime grasses and wildflowers. 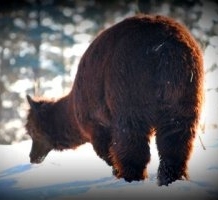 His fleece was a lustrous blend of jet black with sun bleached brown tips. Dante was our peaceful warrior. Rest in Peace Dante. I miss your presence on our farm. Visit our STORE to view fleece products.